Williamson is a leading name among heating with a history spanning over 100 years and have earned a reputation for long-lasting, reliable performance products. Williamson boilers offer flexibility and reliability in residential or light commercial applications. Both gas-fired and oil-fired boilers are available. The cast iron boilers are also available in water or steam versions. 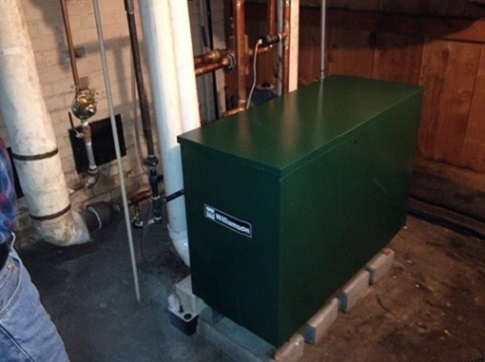 Puckett Heating & Cooling LLC are proud to be able to offer the Williamson range of boilers. One-piece access door, all controls in easy reach. Generous heating surface, automatic vent damper.